Lisa Southern Real Estate Team and Southern Group Property Management attended The State of Downtown Raleigh event this morning, and we are excited to share what we learned! The State of Downtown Raleigh is yearly event put on by The Downtown Raleigh Alliance (DRA) that provides an overview of what’s in store for Downtown Raleigh in the coming year. Downtown Raleigh is exploding with growth. Since 2005, downtown has seen over $2.5 Billion in development completed, which has added new residences, convention space, offices, retailers, entertainment venues, hotels, and restaurants. The growth of Downtown Raleigh is the catalyst for growth in the entire Triangle Area of North Carolina. The Triangle Area consists of the cities of Apex, Cary, Fuquay Varina, Holly Springs, and Raleigh. If you or anyone you know is planning a visit to Raleigh, give us a call at 919-800-0880 so we can give them local knowledge and help guide them during their stay. If you or anyone you know is looking to sell or buy a home give us a call at 919-800-0880! We are connected to real estate agents all around the world and would love the opportunity to help you find your next home! New Home Construction in Wake County is About to Explode! Construction had a slow start to the year, however, building permits for residential projects in Wake County jumped by 10% in March 2015 compared to March 2014. What does this mean? Builders are starting to build new homes. As home inventory dwindles after the winter months, home buyers have less to choose from during their home search. With new home construction starting in earnest for the Spring, home buyers will have more home styles and locations to choose from. Many times, home buyers can put an offer on a home in progress, which means that they will have the ability to customize some features of their new home. Lisa Southern Real Estate, located at 15 E. Martin St. Raleigh, NC 27601, has their finger on the pulse of the real estate market in Wake County. 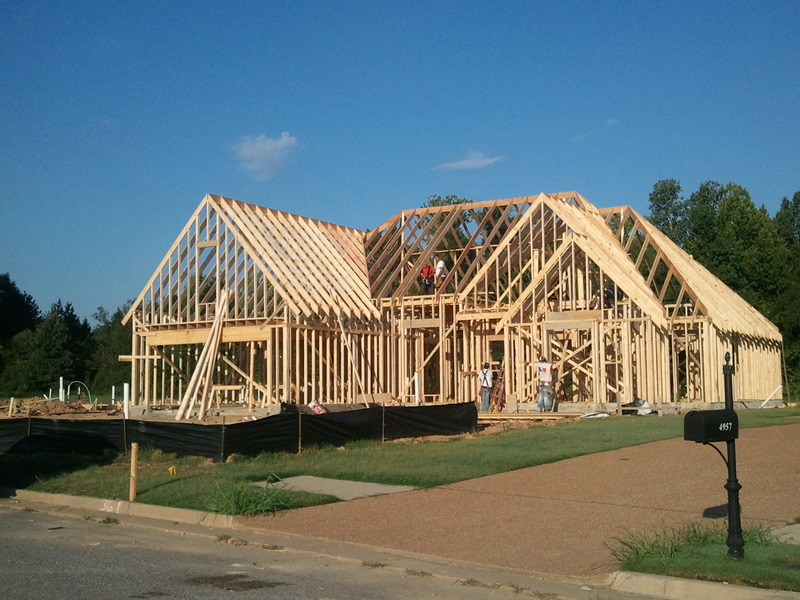 In the last twelve months, 1 out of 5 homes sold by Lisa Southern Real Estate has been New Construction. We are knowledgeable about new home communities that are coming to Wake County, and know all of the new home communities that will fit your criteria. Many new home communities will have models available to preview. If you are interested in buying a home in Wake County, call us today at 919-800-0880 for more information on new home communities, or visit our website to start your new home search!